Apple is planning on showcasing the stunning colors of iPhone XR in the only way that it knows how. The Cupertino-based company may not have made a big deal about this at its release media event but is releasing a range of see-through clear cases for the iPhone XR unit. Alongside the iPhone XS and iPhone XS Max announcement, Apple revealed that it would be selling the usual official Silicone and Leather cases that had been updated to match the new sizes of the new units. iPhone XR was announced, including all of the new gorgeous colors that the device comes in, but nothing was really discussed in great detail as far as XR cases and accessories go. It’s now been discovered that press release in Apple Newsroom portal in certain countries did actually confirm that a clear case would be made available for the new LCD-based device. Now, things have progressed even further than simply knowing about the clear case with a tipster actually revealing exactly what the XR case will look like. Apple has been making and offering iPhone cases for a number of device generations now. However, this will be the first time that Apple has moved away from Silicone, Rubber, and Leather cases to produce something that’s entirely clear and clearly designed to showcase the stunning and vivid colors that make the iPhone XR so marketable to the younger generation. Many people will potentially look to complain that Apple’s clear case is, well, just like every other clear and see-through case that you have seen out there. That’s probably because it is. There isn’t a lot that Apple can do from a visual design perspective. The differentiator here is going to be that the case comes with the official Apple guarantee and the knowledge that it’s been designed and manufactured using the exact schematics that the device itself was built from. 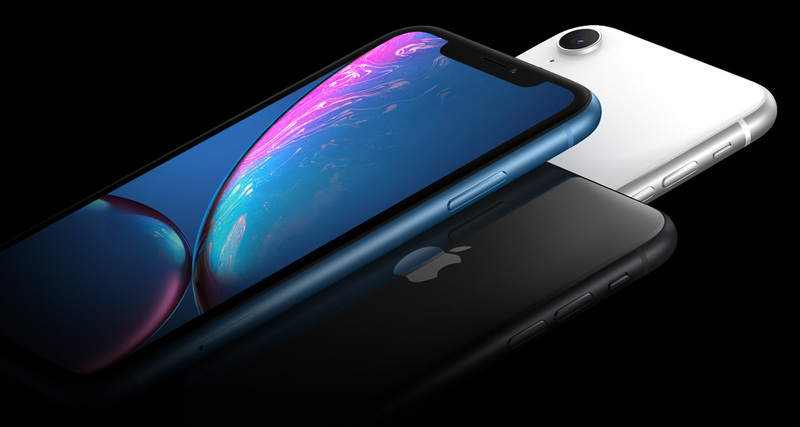 It also appears to be built in a way that allows maximum and uninterrupted interaction with the gestures that are required to interact with the iPhone XR. 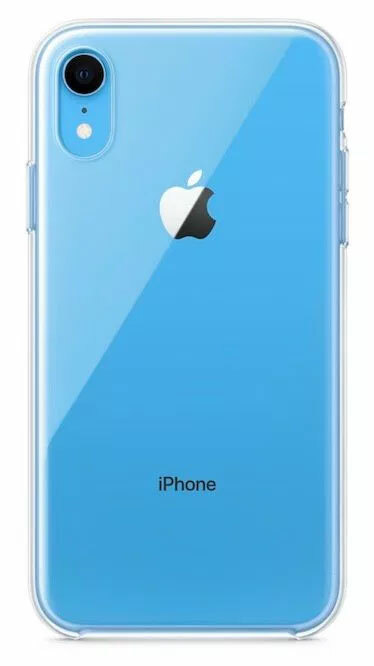 Based on the currently known information, it looks as though Apple will look to sell the iPhone XR clear case for approximately $40. Apple branded or not, that would make it a very hard sell when compared against the competition.